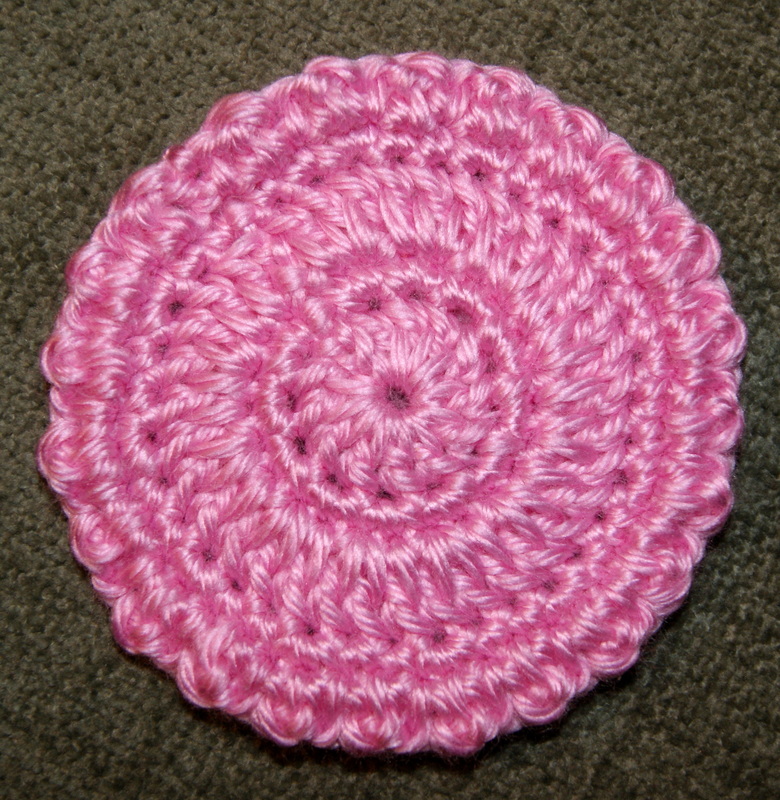 Here’s my fun little crocheted circle pattern that I use for my morning cup of tea!! Hope you enjoy and find many different uses for your completed circle. Rnd 5: 1 SC in next stitch, 1 DC in next stitch, *1 SC in next stitch, 1 DC in next stitch, continue from * to end of round. Fasten Off! !